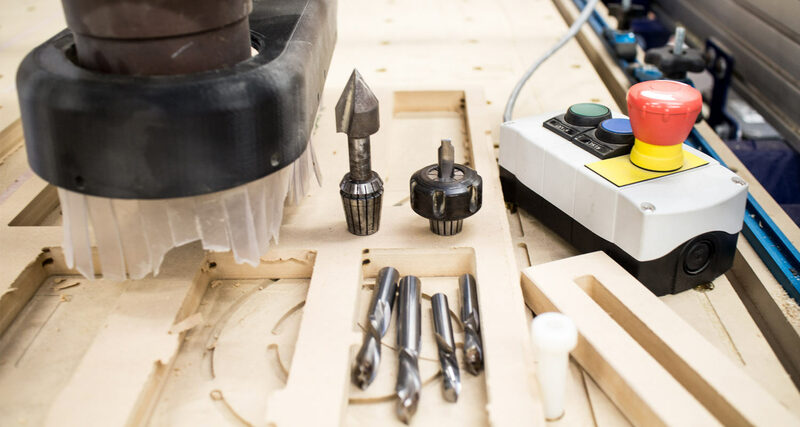 In this class, you’ll learn everything you need to know to design and create your own CNC cut projects, whether or not you’ve got access to a CNC router. We'll cover cutting flat panels for flat-pack furniture, carving complex 3D forms, desktop CNC mill operation, CNC router operation, design principals and techniques, and how to get your designs out of the computer and onto a CNC machine. If you've used the skills you learned in this class to design something awesome, try writing an instructable about it and entering one of our contests, like the Furniture Contest for a chance to win some awesome prizes! Jonathan Odom is a professional designer with more than 10 years of experience in CNC design and fabrication. He has used CNC machines for architectural installations, industrial design prototypes, furniture, and lots of other projects on Instructables. His work has been exhibited locally and internationally, published online and in print, and is enjoyed by friends, family, collectors, and clients. A list of tools, services, and materials for the class. Designing flat-pack furniture in Fusion 360. Prepping a flat-pack design for CNC cutting. Creating toolpaths for cutting flat-pack parts. 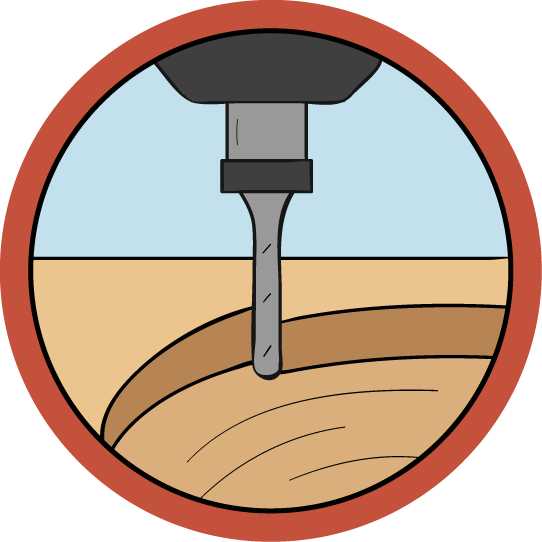 Setting up and running a CNC router.